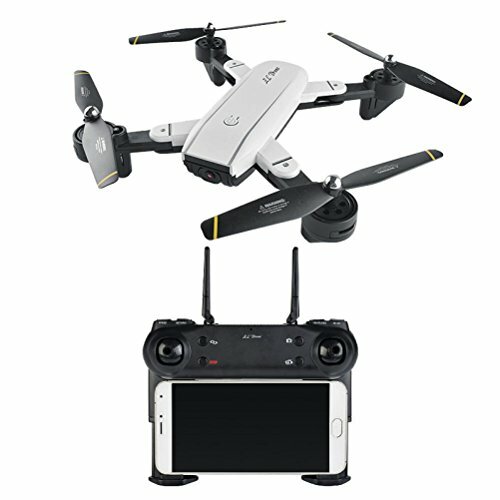 Innovative selfie drone, HD 720p 2.0MP Wide Angle camera allows you to get great selfies effortlessly. 6-axis gyro, gyro calibration function. With attractive headless model, completely solving pilot loss-of-orientation problem. 3D flips with amazing agility provides a stunt aerial show.